High school graduation has passed and now you’re looking forward to beginning a new phase of your life in college. Excitement and nerves are among the many emotions experienced at this time. Now imagine going through all of this without a mother’s wisdom and support. Students without Mothers program hosts a luncheon for 6 of their students heading to college. 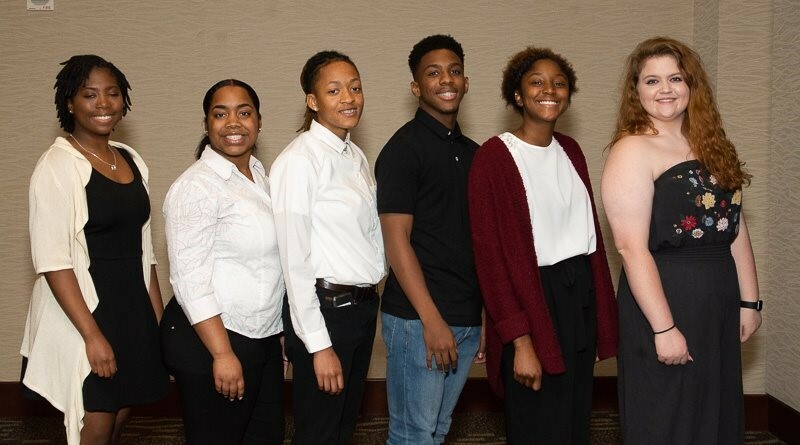 Students Without Mothers is a non-profit organization which helps high school students without mothers help themselves by empowering them to continue their education. The organization was founded in 2004 by Mary Torrence Williams, whom experienced this situation first hand. After losing her mother at the age of 14, Mary was determined to help others in situations similar to hers. The organization has a scholarship program designed to be life-sustaining, which also provides an opportunity for students to “pay it forward”. Once students are able to do so, the organization asks the individual to help another student in need. Since the organization began in 2004, Students Without Mothers has provided 63 students with a four-year scholarship. 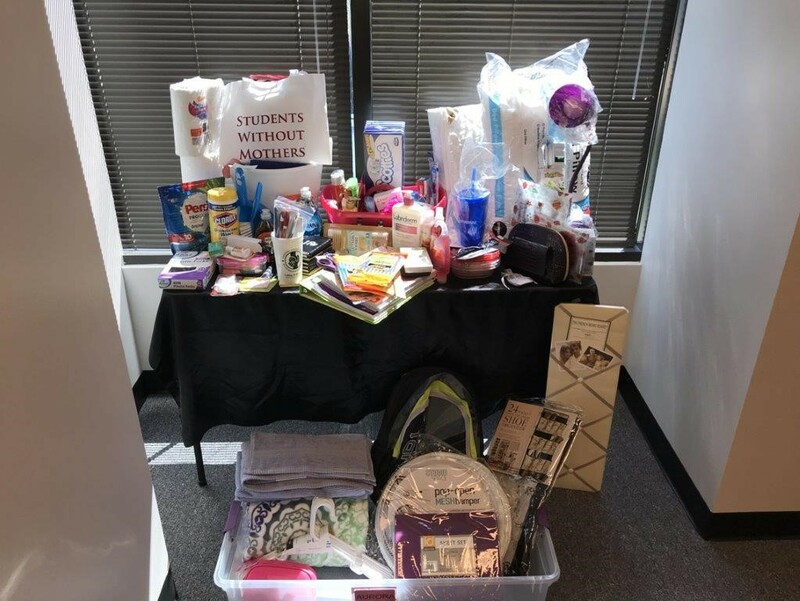 ePromos has recently had the proud opportunity to work in collaboration with Students Without Mothers in giving back to those continuing their education without a mother, preparing 6 students with necessary items to begin their journey through college. This occasion fits in well with the ePromos culture of giving back. Along with this awesome opportunity, ePromos holds #GivingTuesday on the Tuesday after Thanksgiving to kick off the holiday giving season and inspire people to collaborate in improving their local communities. They also award $500 of Free Promo items, as part of their ePromos for Good program, bi-monthly. The “Stock the Dorm” Initiative. ePromos was grateful to be a part of it this year.